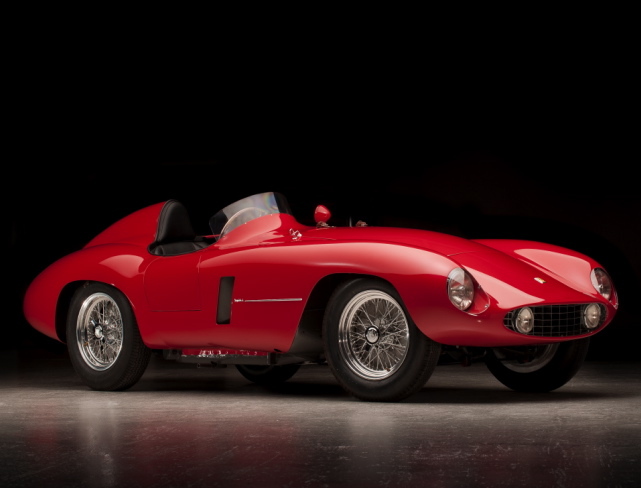 On offer at RM Auctions‘ Monterey sale during the Pebble Beach Concours d’Elegance on August 19–20: this race-winning 1955 Ferrari 750 Monza Scaglietti Spider, which played a starring role in the 1959 apocalyptic thriller On the Beach starring Fred Astaire, Gregory Peck and Ava Gardner. Read more at DRIVEN…. This entry was posted in Cars and tagged 1950s, auctions, Ferrari, Fred Astaire, RM Auctions. Bookmark the permalink.